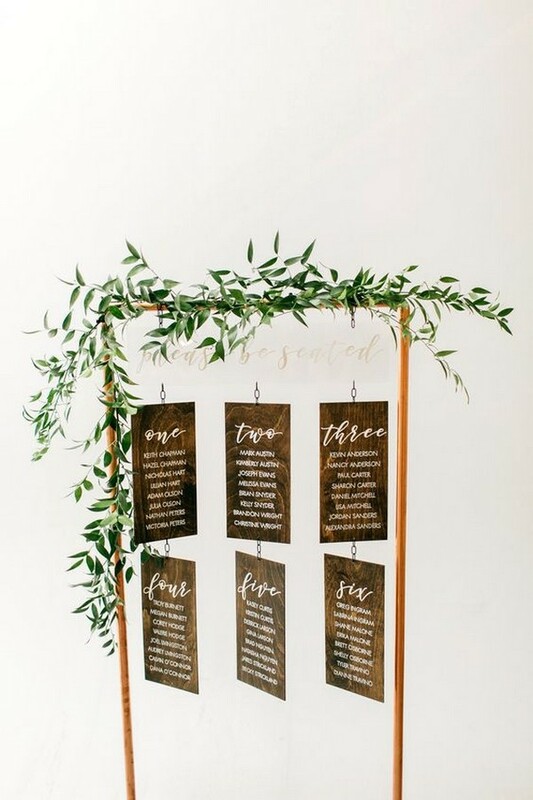 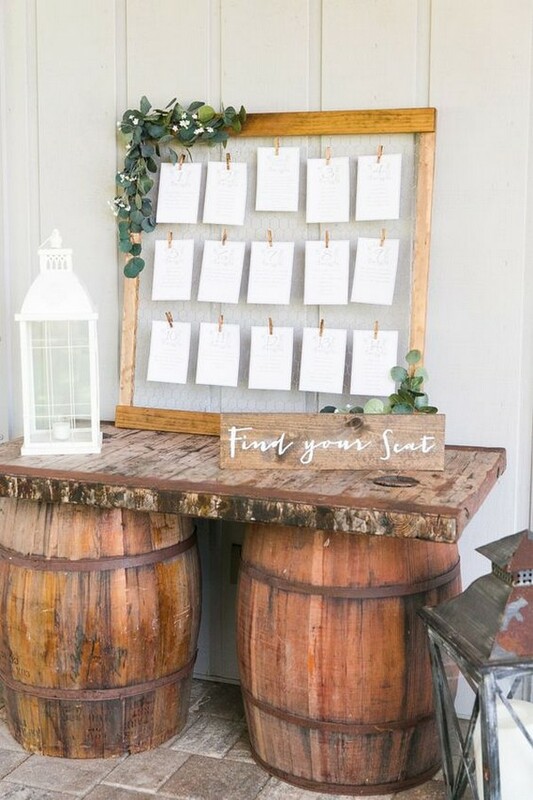 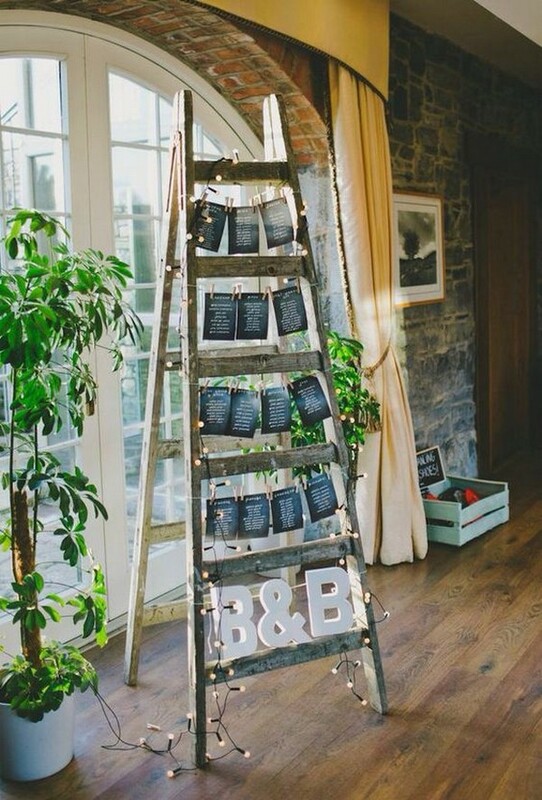 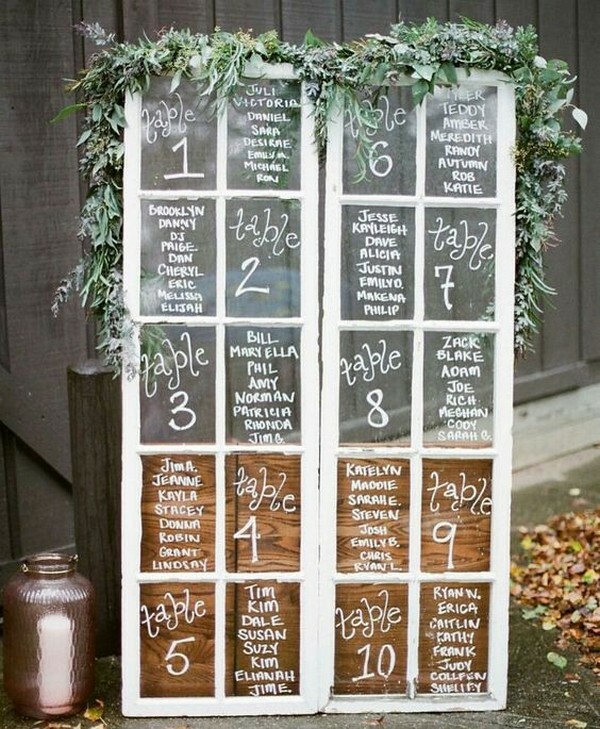 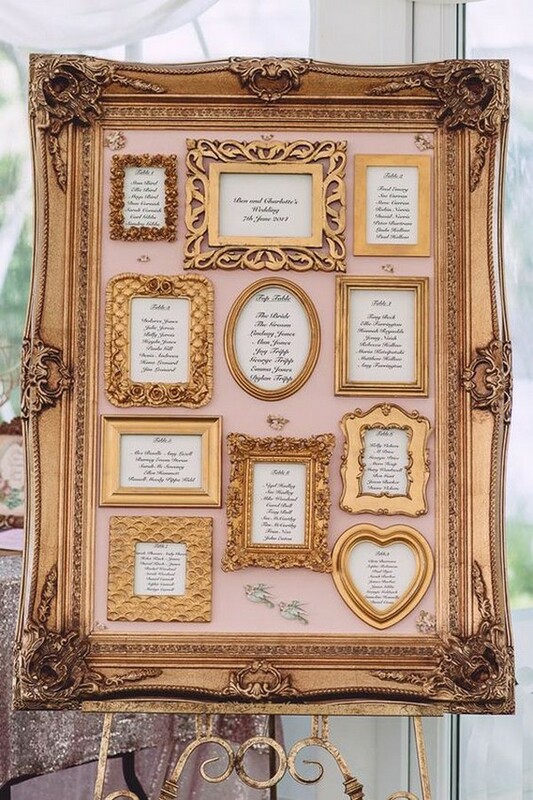 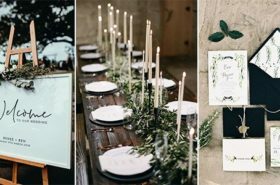 When it comes to reception decor, your wedding seating chart might be the most practical item but that doesn’t mean you can’t get creative with it! 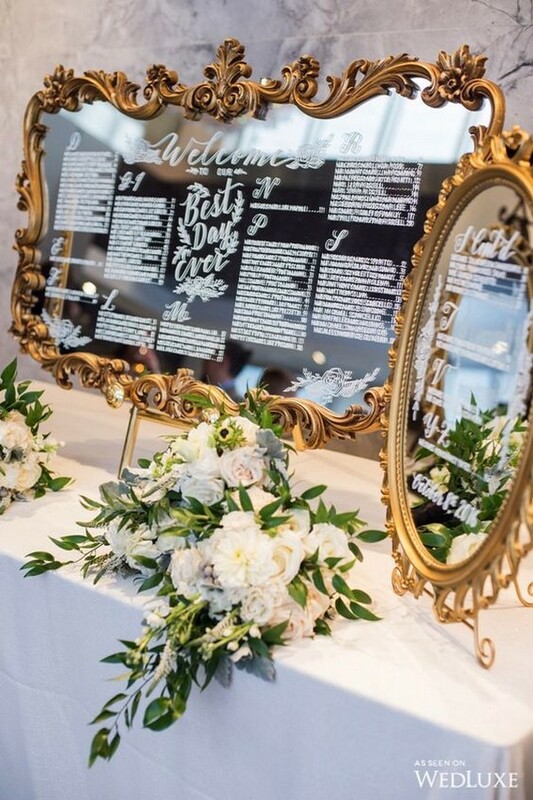 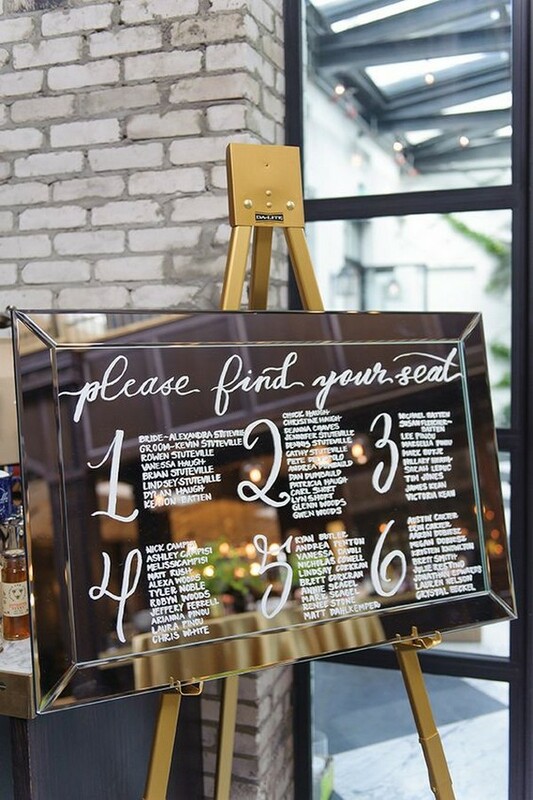 After you’ve decided on the seating arrangement, you need a substantial and easy-to-read display that your guests can see the moment they walk into the reception space. 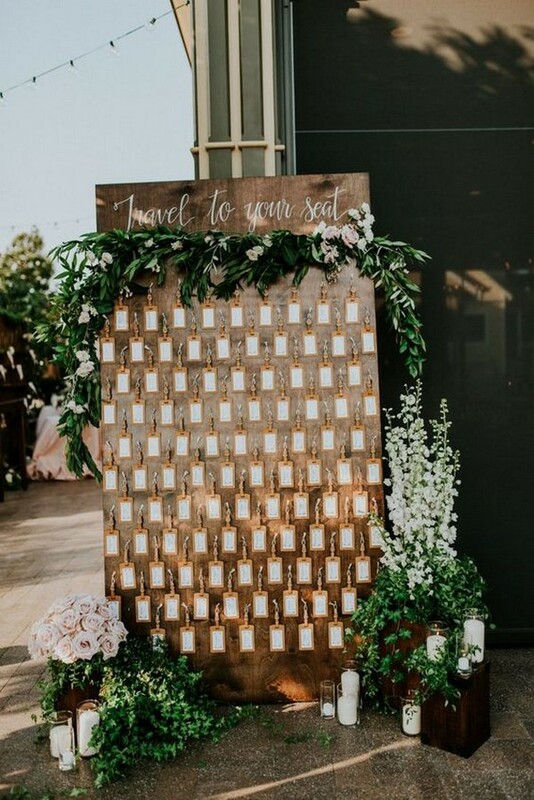 This is one sign everyone is guaranteed to look at, so it’s important that it fits seamlessly with your theme and color palette. 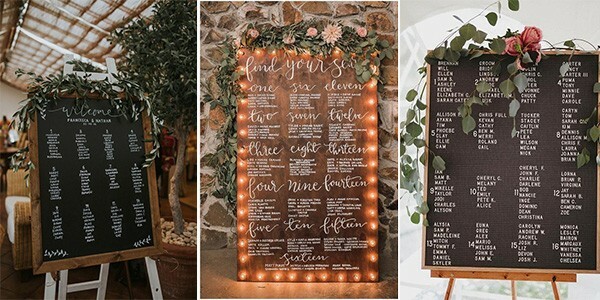 I’ve rounded up some of my favorite wedding seating chart signs here and let’s check them out.